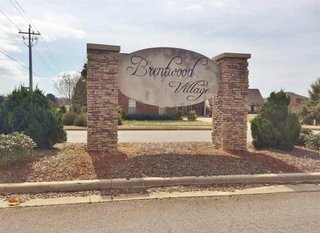 Homesite Lots 1, 8, 11, 25, 26, 98, 101 in the Brentwood Village Subdivision of Madison, Alabama (Limestone County). For more information call 888-326-3678. Brentwood Village is a highly, sought-after neighborhood with no HOA fees and minutes from Huntsville and Madison, Alabama. This elegant community offers underground utilities and serviced by the Limestone County School District. This terrific neighborhood is located in a growing area of Madison and also convenient to Athens and Decatur. Each lot offers access to underground electricity, natural gas, public water, and public sewer. Each lot is also level with sidewalks, curbs, and gutters.